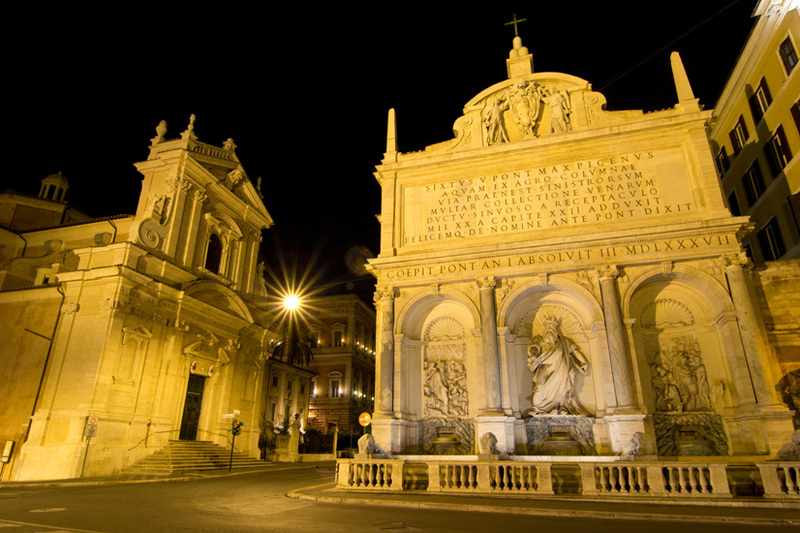 Rome is a wonderful medley of artistic treasures, architectural marvels and a dolce vita lifestyle. Packed with fascinating churches, ruins, museums and gardens, the city is a traveller’s delight. 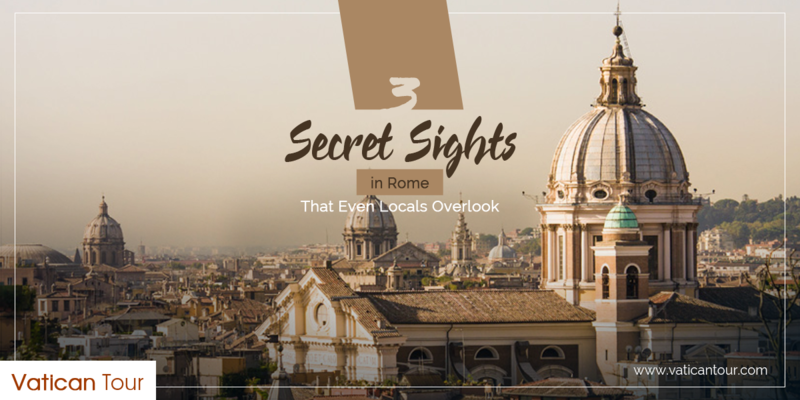 While many of these sites are already included in the private tours of Rome for families, there are a few hidden gems across the city that even locals have little idea of. Read below to discover 3 such lesser-known treasures in Rome that are off-beat, intriguing, and offer a unique perspective of the ancient capital. Rome has more than 900 churches, and all of them are magnificent, exclusive and elaborate, including St. Peter’s Basilica. Each one of them is so distinctively impressive that it took a great effort to pick our favourite, which is Santo Stefano Rotondo. Built in the 5th century, this church is one of the first centrally planned basilicas in Rome. It looks hauntingly beautiful in its incredible circular architecture, solemn interior and rich walls steeped in history. The scarcity of visitors enhances the sombre atmosphere. A word of advice: don’t miss the scenes of martyrdom frescoed on the interior wall of the basilica; they are morbid religious artwork straight from the 16th century. Do you fancy a treasure hunt? Museo Missionario di Propaganda Fide is the place to be. It is a riveting 17thcentury Baroque architectural masterpiece housing centuries-worth of bounties. Designed by Borromini and Bernini, the building spells out grandeur, authenticity and eloquence. Recently turned into a museum, it exhibits countless ancient artefacts such as sculptures, documents, paintings and photographs that priests have brought back from overseas. They will instantly pull you back in time. Once inside, you should pay a visit to Bernini’s famous wood-lined library or Borromini’s Chapel of the Magi; they are now open to the visitors after an extensive restoration. If you want to take in encompassing views of the Eternal City, climb up Janiculum Hill. 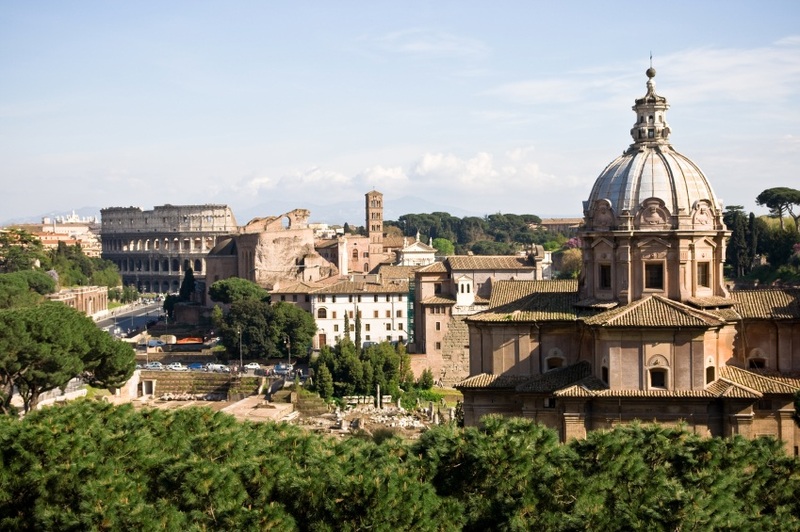 Widely known as the 8th Hill of Rome, it’s a beautiful high spot in Rome that tour operators often overlook – the sun-drenched orange rooftops interspersed with specks of green looks spectacular. The visitors experience a certain sense of calm here. A leisure stroll along the hill is recommended. The serene atmosphere coupled with beguiling sculptures of heroes ensures you have an unforgettable experience. The lack of crowds adds to the ambiance. 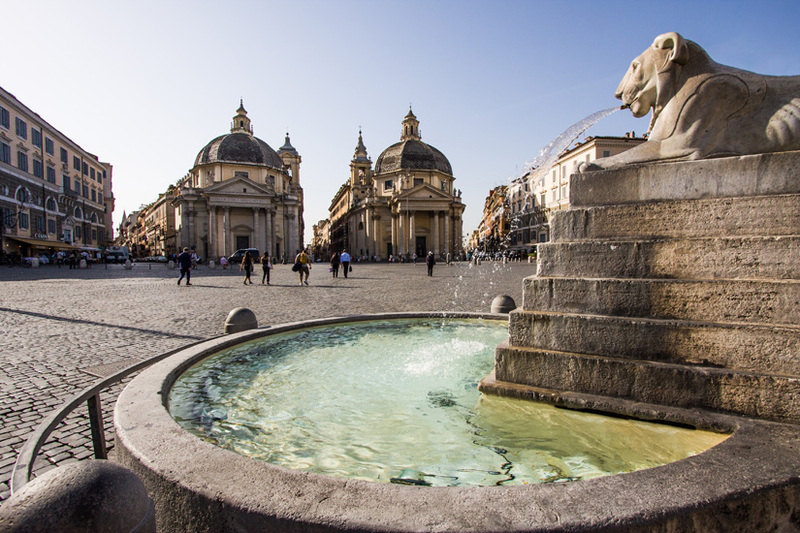 Once here, make sure you visit Fontana dell’Acqua Paola, Church of San Pietro in Montorio, Manfredi Lighthouse and Garibaldi Monument – they are simply gorgeous and rich in historic significance. On the other hand, if you don’t want to scout through the city’s hidden spots all alone, we’ve the best Vatican City tours. With an English speaking guide, skip-the-line facility and private tour option, they make travelling in Rome a hassle-free experience.